Astigmatism is a normal, common condition. In fact, many people have astigmatism and don’t even know it. Did you know it affects almost half the population? 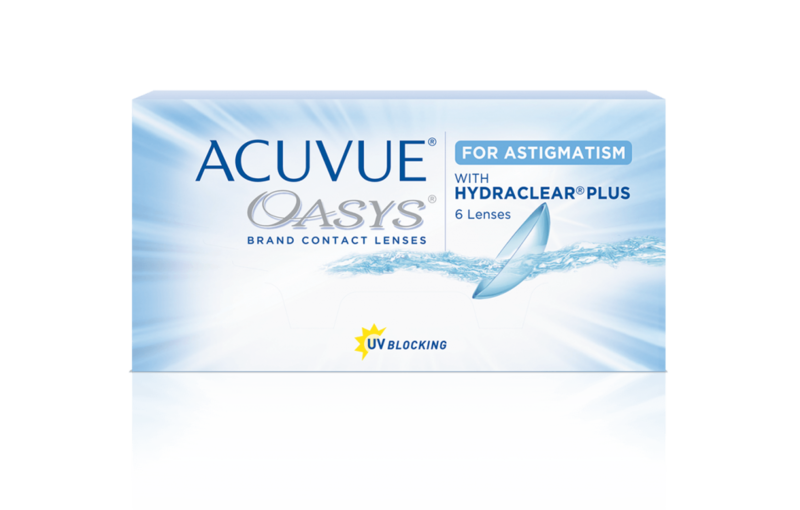 Put simply, astigmatism occurs when the cornea or lens of the eye is not perfectly round. 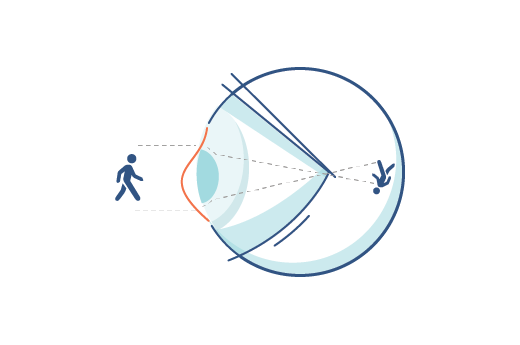 With a cornea that’s shaped differently, light reflects in a way that your vision is distorted. Someone with astigmatism may experience blurry vision and make it hard to see small or dark images. 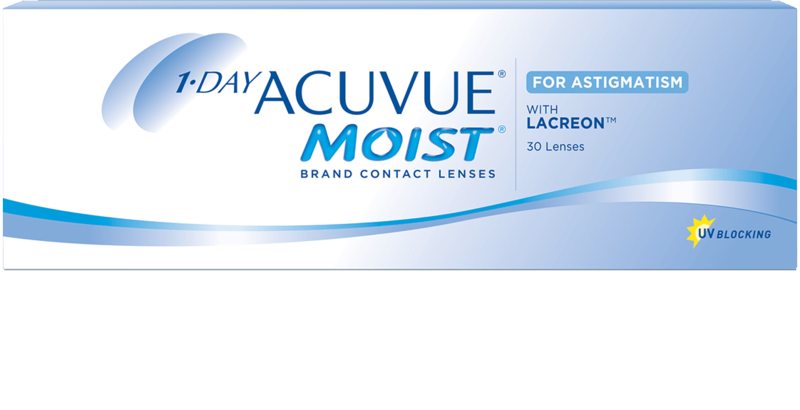 ACUVUE® lenses use Eyelid Stabilized Technology to help keep your lenses in place. We use the natural blink of your eye to keep lenses in place. 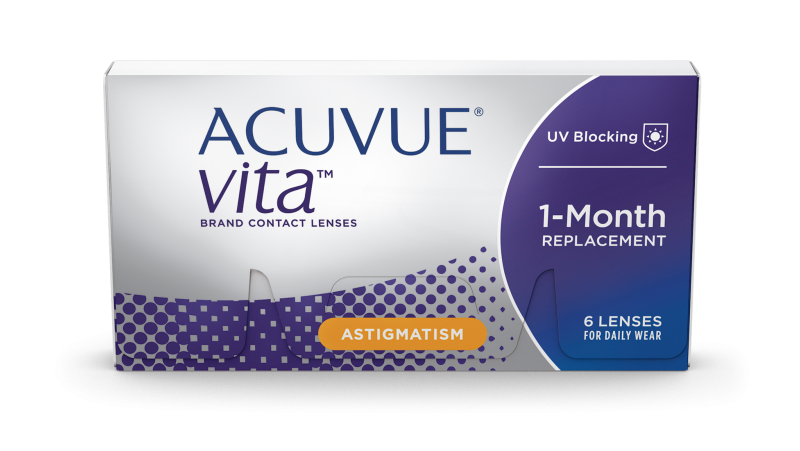 While some contact lenses for astigmatism may move around more, ACUVUE® uses Eyelid Stabilized Technology to help keep your lenses in place. Enjoy clear, consistent, stable vision all day long—whether you’re relaxing on the couch or playing sports. Eyelid Stabilized Technology harnesses the natural power of a blinking eye to provide clear and stable vision for all-day contact lens wear. 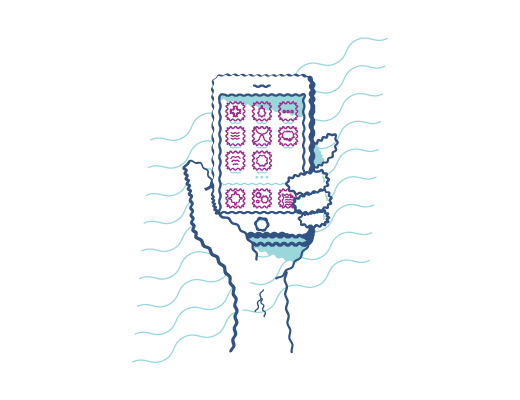 HYDRACLEAR® PLUS Technology helps support a stable tear film, minimizing dryness and maintaining moisture.